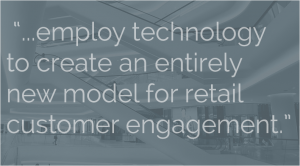 Reliant Platform was built as an edge computing solution for the retail and hospitality industries. 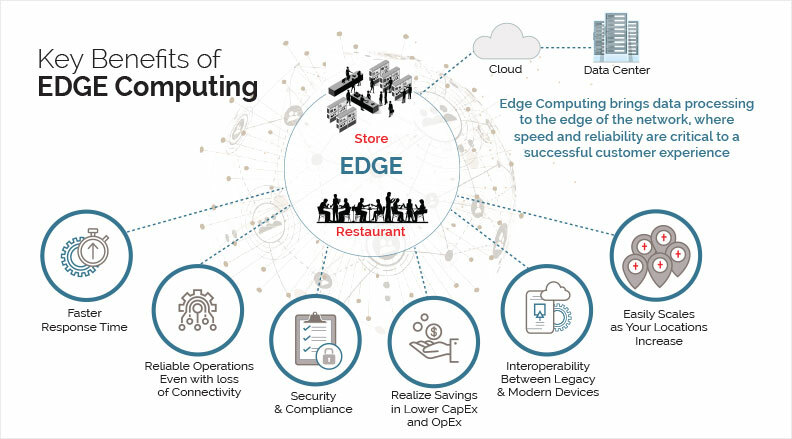 The core idea of edge computing is reducing latency and the time it takes to process data “in the cloud” by doing a component of application delivery on local devices in order to bring compute, storage, and associated services closer to the end-user. The benefits for this are obvious: better performance through reduced latency and improved reliability through elimination of a hard requirement for continuous WAN availability. Reliant Platform uses virtualization and a web-scale DevOps infrastructure to automate the delivery and management of applications, networking, and security controls either in-store or in the cloud. This includes a number of key pieces of software infrastructure including a core agent-based configuration management system that controls the configuration of both the Platform and hosted applications. Applications are delivered in either containers or in hosted virtual machines, which can be either Windows or Linux. The entire configuration is managed centrally. This is a departure from how legacy client/server systems are typically configured and managed in-store. In legacy systems, configurations are maintained on each individual system. In addition, applications are typically all housed together on individual servers with multiple physical systems required to make a store function. With the Reliant Platform, systems can be consolidated into multiple virtual machines and lightweight containers all hosted on either a single physical or a redundant pair, for enhanced fault-tolerance. Individual application configurations are templated, variablized, and managed centrally by intelligent agents deployed on each VM or container. The overall network configuration and security controls are also centrally managed. Application and system orchestration, including installation, updates, patches are similarly centrally managed through the cloud. This level of automation is what allows the largest web-scale companies to deploy tens to hundreds of thousands of systems. Reliant brings the same next-generation approach to store and hospitality systems. DevOps calls for “continuous integration” where application code updates and configuration changes are pushed continuously and efficiently put into production. Reliant’s overall approach to the agile development and operation of our platform includes frequent, tempo-based updates and releases. We rely on agile development and operations to ship code faster and cheaper with the goal of providing clients with high quality and feature-rich products and services. 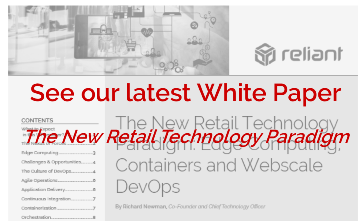 One of the core elements of the Reliant Platform technology stack is the use of containers. These are discrete levels of application logic provisioned only with the minimum required components (libraries, configuration files, application binaries) necessary to perform their function within the application. 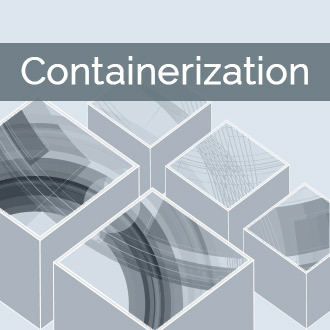 Read more about containerization. Involves the management of events and activity associated with application and system support. 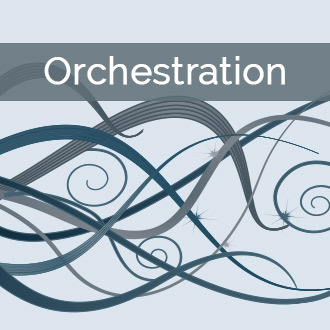 Read more about orchestration. In Reliant’s approach to automation management, virtualization introduces significant agility into the system by allowing multiple environments to be deployed on a single physical piece of hardware. 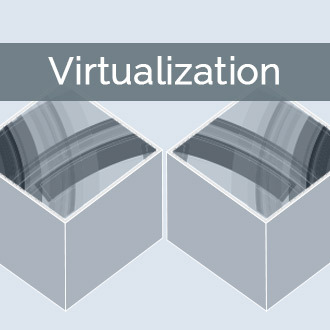 Read more about virtualization. Configuration is maintained centrally and applied via controls from the central site to individual systems on an automated basis. One of the major hallmarks of Reliant Platform is its’ ability to automate the entire technology stack, including all monitoring tasks.